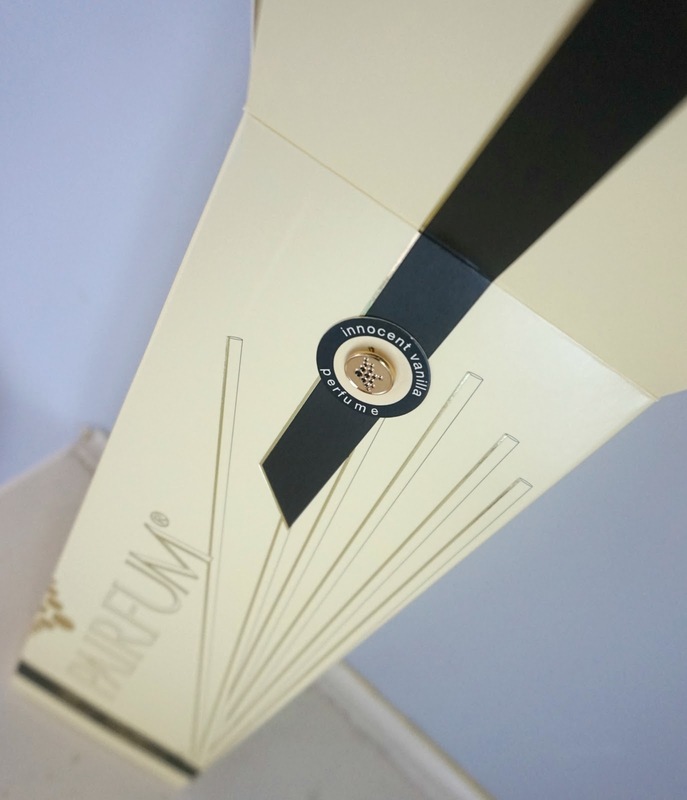 This week, I received the Pairfum Large Bell Reed Diffuser with Innocent Vanilla scent (£37.50, for 250ml of oil), and I couldn't wait to unpack it to see what it looked like and, most importantly, how effective the scent diffusion would be. The box made a first great impression and it was really nice to unpack the contents. 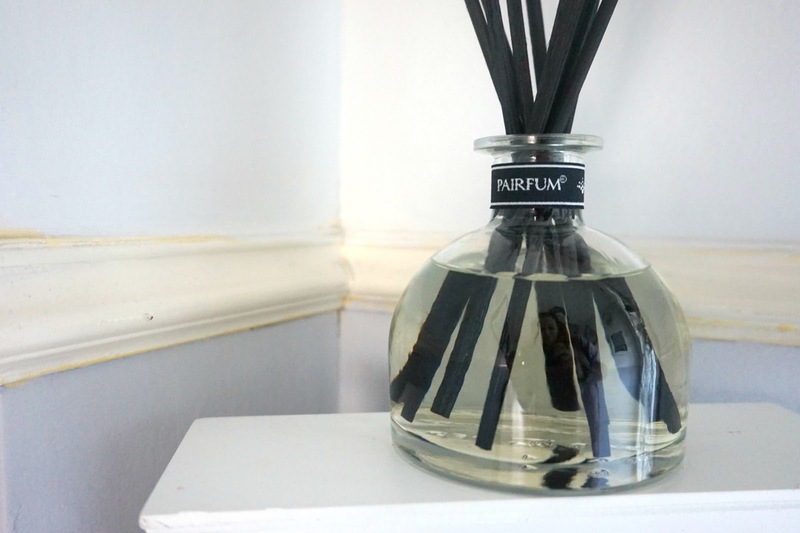 With a classic clear bell jar, ribbon detailing and jet black, thick reeds, this Pairfum reed diffuser makes a strong impression - even before you start to pick up on the scent. 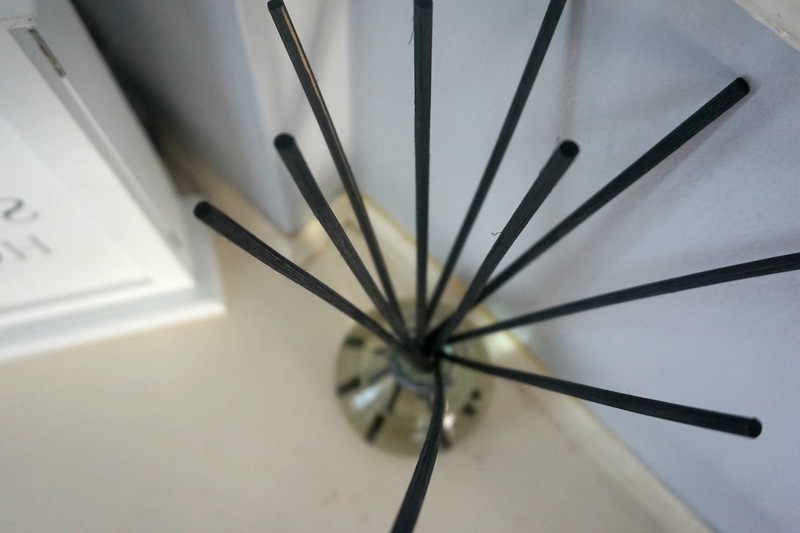 Design wise, I think this is a chic looking diffuser that would lend itself to most interior schemes, making it versatile for anywhere in the house. In terms of scent, I wasn't sure what I would make of the vanilla tones as sometimes I find that these can be quite sickly or overpowering. 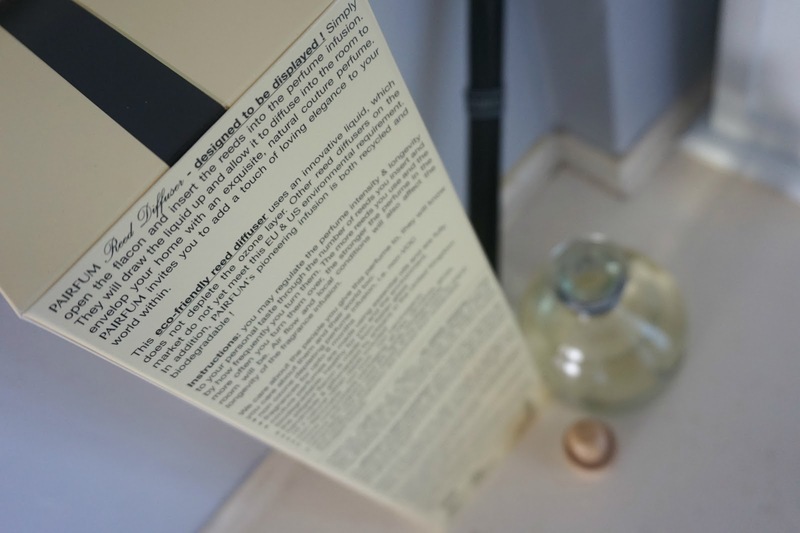 At first whiff, I could tell that this oil was different and within an hour or so of setting the diffuser up, a soft, sweet musk could be detected. 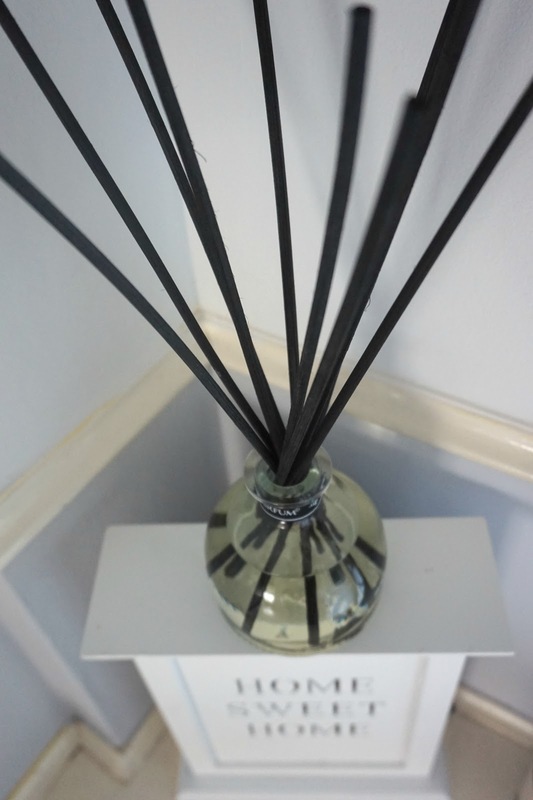 I chose to put my new diffuser in the hall way as the black compliments the frames in our hall and I wanted there to be a nice welcoming scent for when we come into the home. 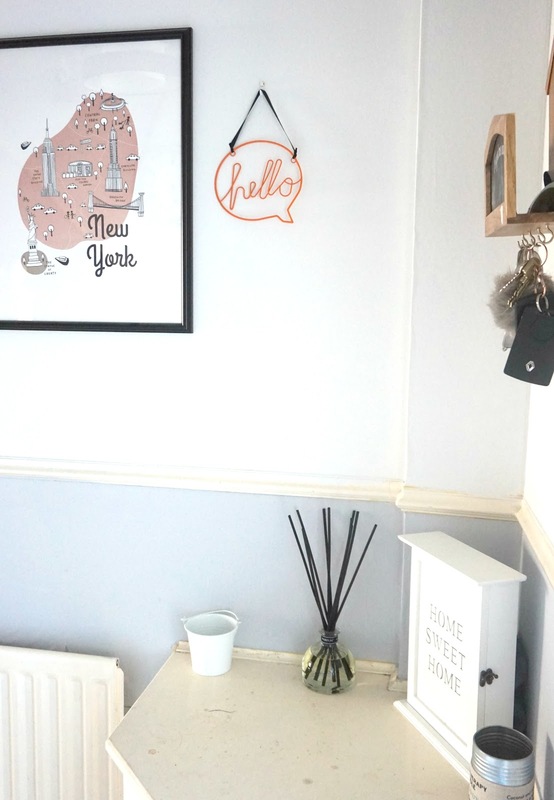 I've found that the scent permeates through the house too, with the muted vanilla tones detectable upstairs when you come out of the bedrooms or bathroom, and it can be picked up in the lounge too, which I am really pleased about. And do you know what's the real selling point? 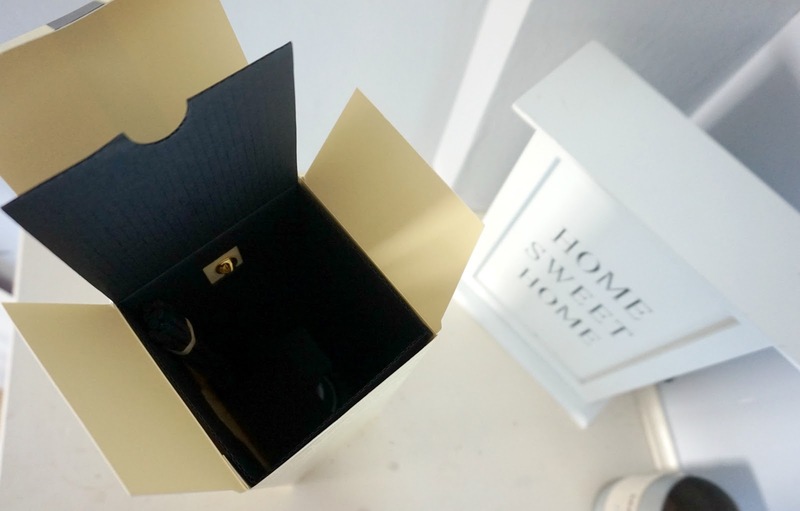 These diffusers promise to keep your house smelling lovely for six to nine months, much more than any other product like this I have come across before and making the price point pretty reasonable. Pairfum, home to natural home fragrance, natural perfume and organic skincare, offers a range of candles and diffusers as well as scents to choose from - blush rose and amber, orangerie blossoms and white sandalwood are just three others that tickle my senses. 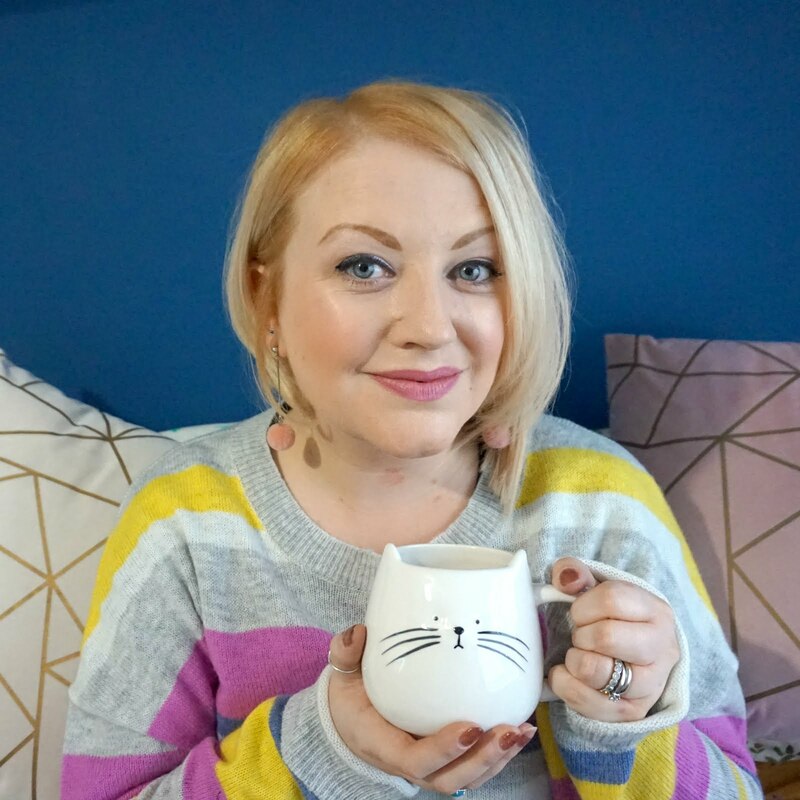 I really like the emphasis on 'natural goodness' and the strong scent offered by Pairfum's diffusers and think they add a striking and sensual touch to the home. * Diffuser received for purposes of review, all opinions remain my own.